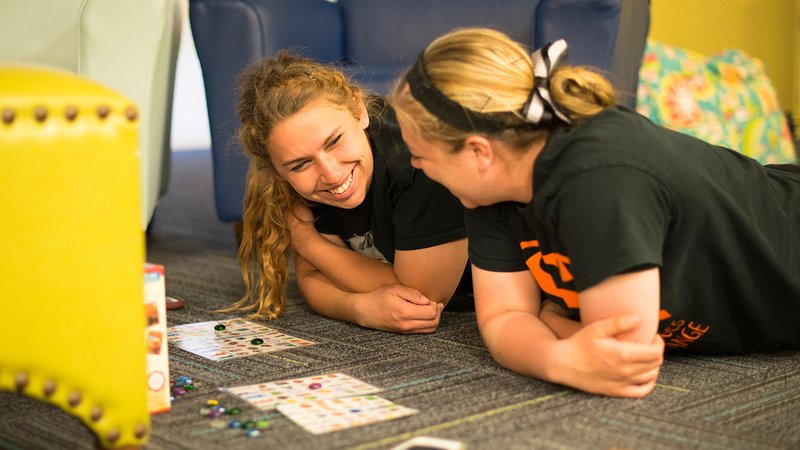 Lourdes University is a community that values each individual and encourages every student to recognize his or her potential for contribution. 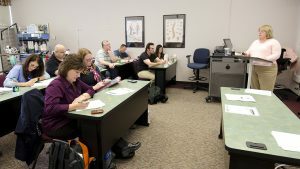 A Catholic university in the Franciscan tradition, Lourdes University proudly delivers a quality and challenging liberal arts education infused with a professional studies focus. 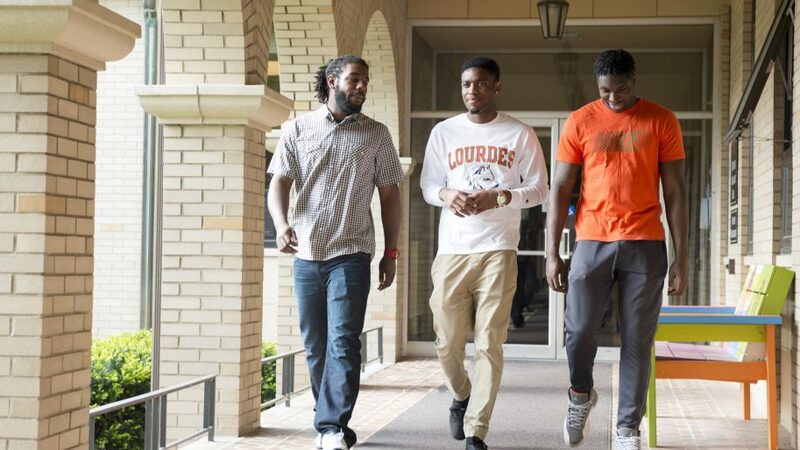 As members of the Lourdes University community, you will be empowered to explore the world, develop in professional expertise, and grapple with questions of the mind and of the spirit. 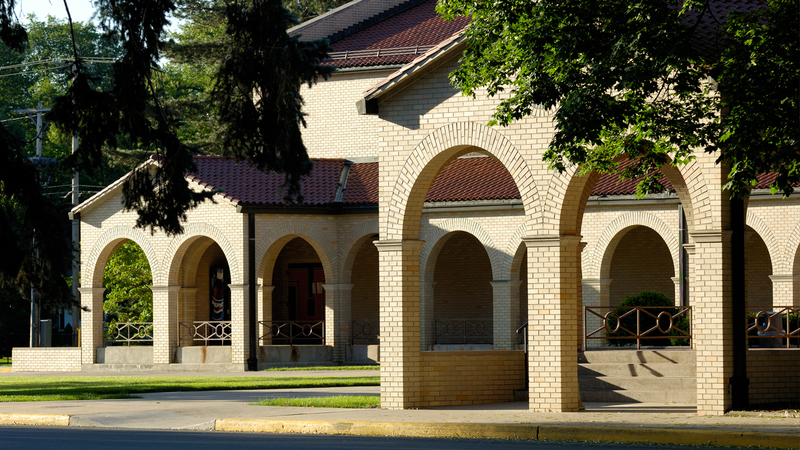 At Lourdes, we are committed to offering a high-quality, private college experience. 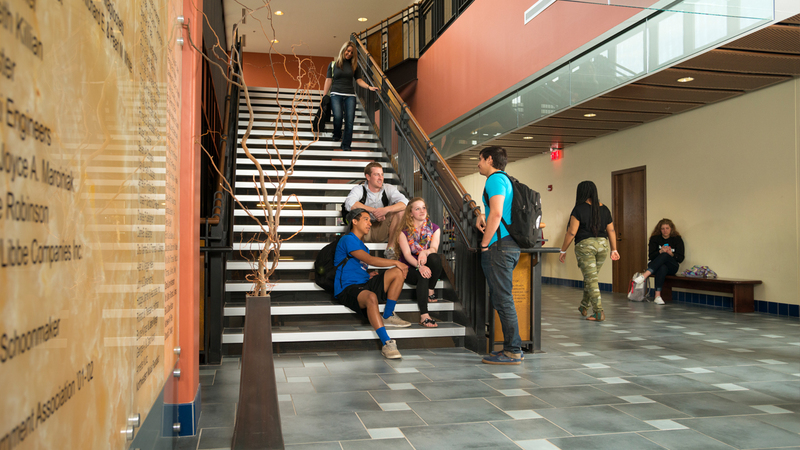 Students appreciate the strong academic, athletic and student life programs offered on our stunningly beautiful and safe 127 acre suburban campus. 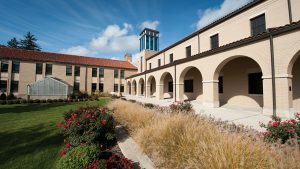 In addition, at just under $19,000 per year, Lourdes is one of the most affordable universities in the nation. 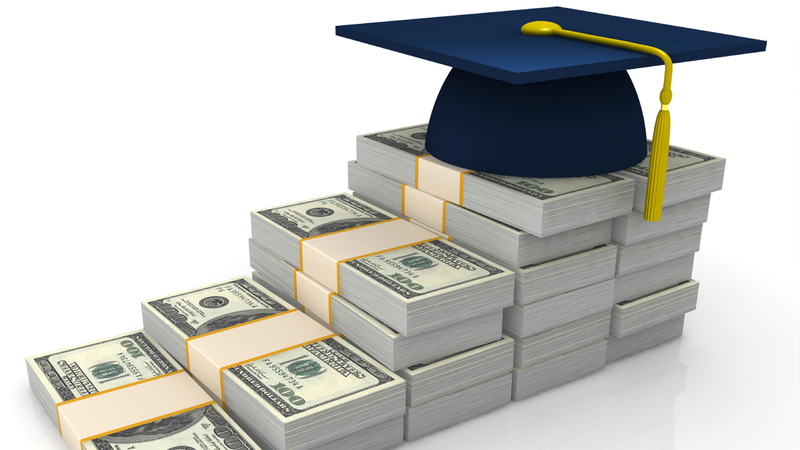 Each year, our students are awarded $7.4 million in institutional scholarships, grants and awards. 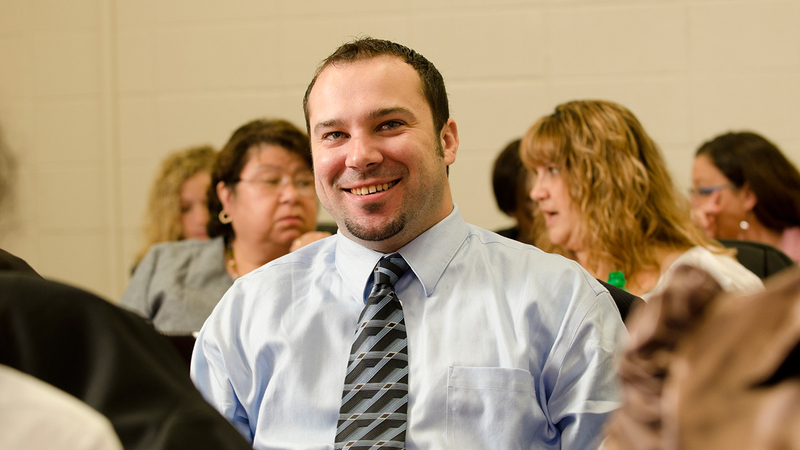 Lourdes University’s academic programs are accredited by nine national, regional and professional associations. Students can choose from a wide range of degrees at the undergraduate and graduate levels in the Colleges of Arts & Sciences, Business & Leadership, Social Sciences, and Nursing. 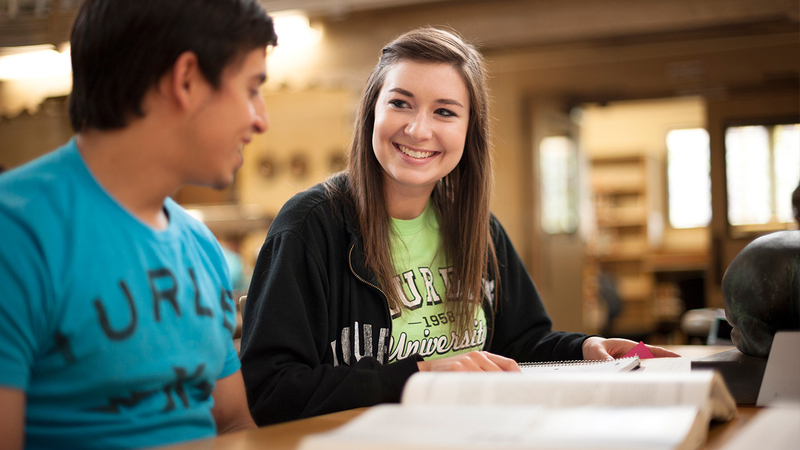 Lourdes University prepares our students for success. 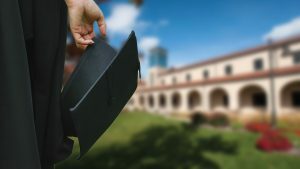 Our graduates launch their careers and many of our alumni choose to pursue graduate school. In fact, more than 90% of business, education, nursing, and social work graduates who pass state-administered exams secure jobs in their profession within 12 months.